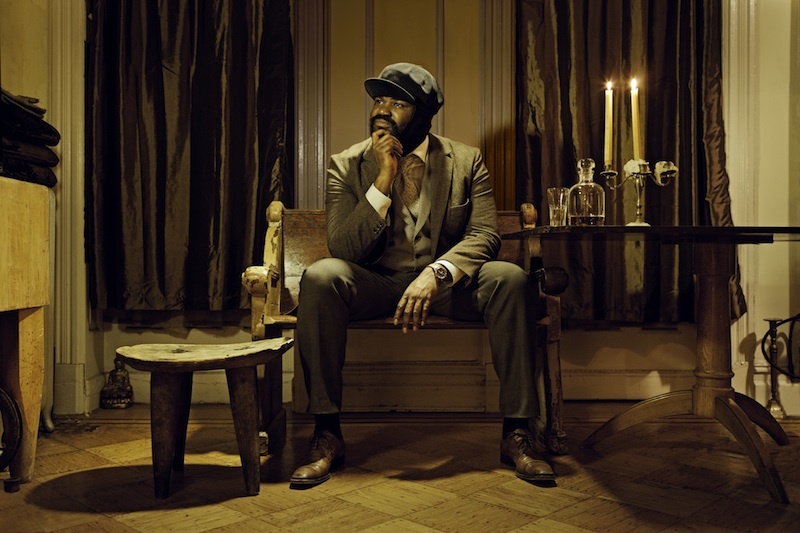 Having single-handedly claimed the local Love Supreme Jazz Festival as his own with stunning performances two years running, the friendliest man in jazz comes to Brighton to showcase his huge talent and charisma. It’s been a rapid rise from a ‘no cover charge’ residency at the tiny Smoke club in Harlem to filling the grandest concert halls around the world. Last year’s Liquid Spirit album, his third, scooped the Grammy for Best Jazz Vocal Album and there is currently no jazz vocalist on the planet with a higher profile. Buy a ticket and witness a musician at the top of his game.